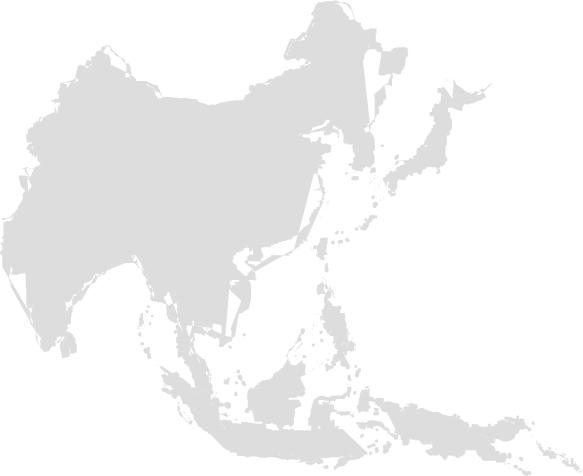 The Jakarta Addendum to Address Overlapping Forms of Marginalization is not a law, but a series of commitments that was introduced at the 3rd Regional Dialogue held in Jakarta, Indonesia in January 2015 and hosted by the General Election Network for Disability Access (AGENDA), the Association of World Election Bodies (A-WEB), the Association of Southeast Asian Nations (ASEAN), and the General Election Commission of Indonesia (KPU). in developing countries live in poverty and have low literacy skills so they are left out of civic participation initiatives. challenges in obtaining the citizenship documents required in order to register to vote. 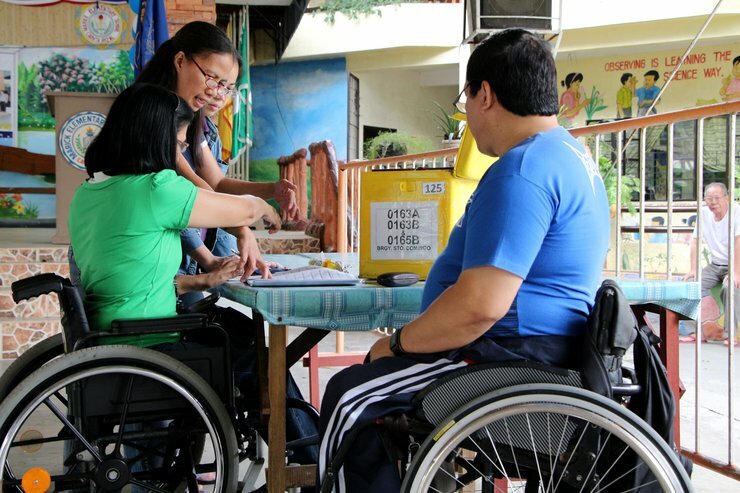 Strategy to “Make the Right Real” for Persons with Disabilities in Asia and the Pacific. The post-2015 global development framework includes provisions to strengthen the political rights and participation in public life of these marginalized groups, prioritizing this issue for human rights bodies globally, including AICHR in ASEAN. continue to collaborate and share best practices and lessons learned with each other.